No one will ever guess that these decadent chocolate cupcakes filled with gooey cherry filling and topped with thick chocolate frosting are light, and if you don’t want to tell them, your secret is safe with me! 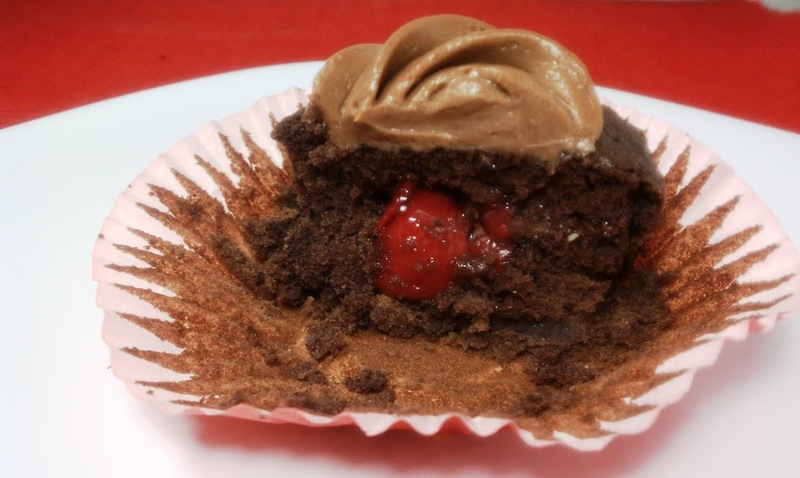 I love the combination of cherry and chocolate flavors and when I was brainstorming ideas for new cupcakes this was one I wanted to make right away. Filling the cupcakes was simpler than I thought it would be and using a grapefruit knife was a great way to easily remove a perfect cone from each cake. I’ve been on a bit of a cupcake kick ever since my Lemon-Lime Cupcakes turned out so well and I’m pretty proud of these ones. Enjoy! Preheat oven per directions on cake mix box. Line cupcake pan(s) with 24 cupcake liners or use cooking spray to lightly coat 24 spots. Combine the cake mix, soda and egg whites in a large bowl. Beat together with an electric mixer until thoroughly mixed. Pour mixture evenly into cupcake liners, filling each about 2/3 full. Bake according to directions on cake mix box. Let cool completely. 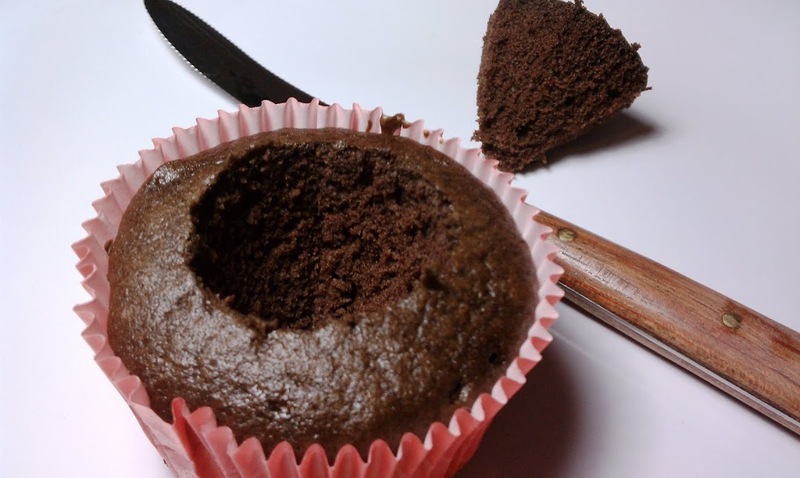 Using a grapefruit knife or paring knife, cut into each cupcake at an angle to form an upside-down cone shape (see photos below) and remove the center. Scoop 1 teaspoon of pie filling into the opening in the cupcake. Cut the tip off the cone and place the “lid” back into the cupcake opening. Repeat with each cupcake. In a large bowl combine the Neufchatel cheese, the cocoa powder and the sugar. Beat with an electric mixer until smooth and then use to frost the cupcakes. 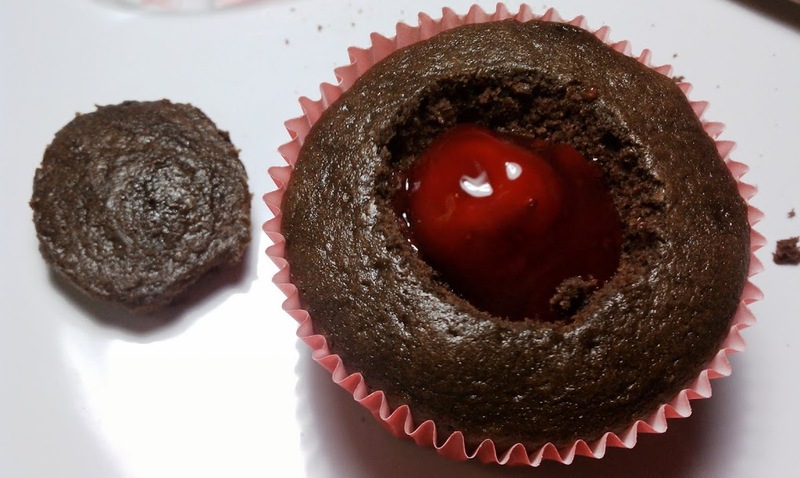 Top each cupcake with a cherry half if desired. I absolutely have to try these! 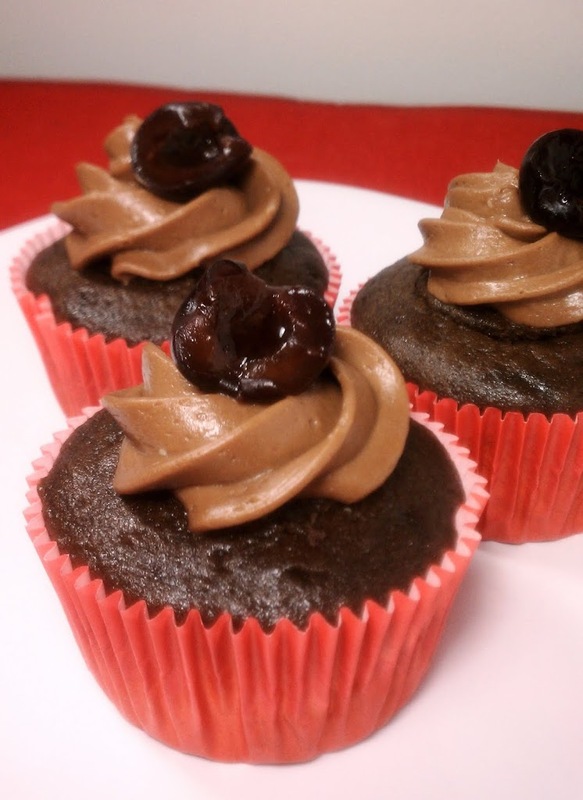 One of my favorite desserts is a chocolate cherry cake (so not WW friendly)…these might just do the trick! Thanks for the recipe! These were so good! Not too rich, the perfect amount of chocolate-y sweetness. Thanks for sharing! ever since i saw your post on fb i have been waiting for the recipe.. they look so good! Can I use regular fat free cream cheese instead of Neufchatel cheese? I am not sure I am going to be able to find it. JerseyGirl – Neufchatel cheese is also labeled 1/3 less fat cream cheese, so you could always look for that. Philadelphia labels theirs 1/3 less fat cream cheese so if your grocery store sells Philadelphia brand you should be able to find it. I would not recommend using fat free cream cheese because the taste and consistency is different. Kristen – I hope these do the trick! Are these miniature cupcakes or regular size cupcakes? I made these and the lemon lime ones for Easter dessert. They were delicious and everyone loved them. One of my neighbours said his grandmother was always the queen of lemon lime cake but he passed the title on to me because of your cupcakes. Thank you very much. Well that is a big compliment! Glad you were crowned Queen :). I love it. Thanks for letting me know the cupcakes were a hit! I do not have the cake mix–I’m in India…anyway I could make it without that mix? I just discovered your web site. 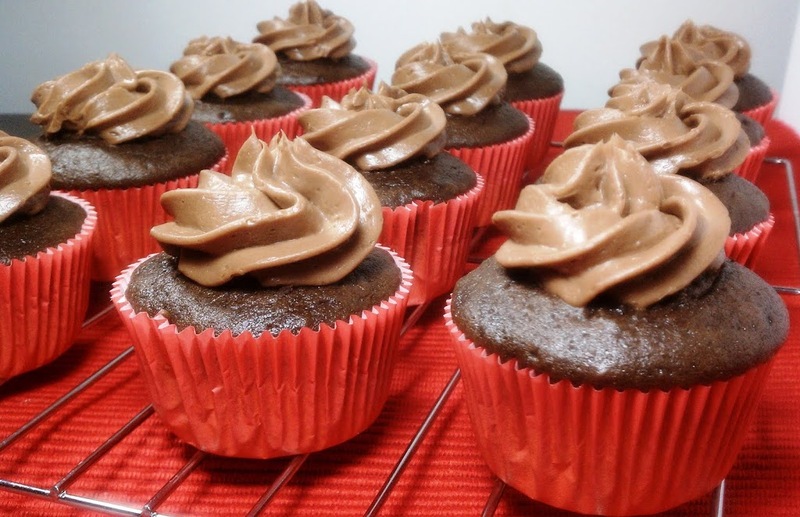 This is the first recipe I tried and the cupcakes were delicious. Tomorrow I am going to try the Buffalo chicken. Thanks. 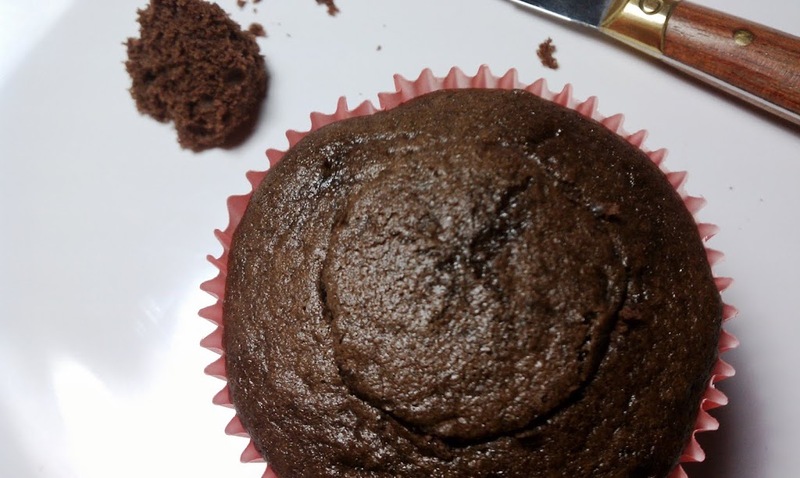 Have you tried this with sugar-free cake mix? These look delicious! I cannot have diet soda, would there be a substitute or could I just skip it?